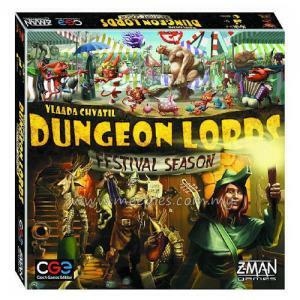 Dungeon Lords: Festival Season is a big expansion that includes lots of Dungeon Lord'ing goodness. 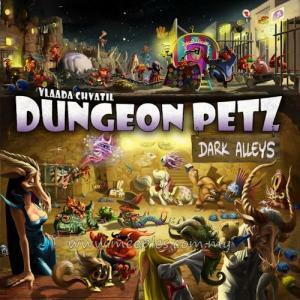 Dungeon Lords: Festival Season includes 'The New Paladins' mini expansion. 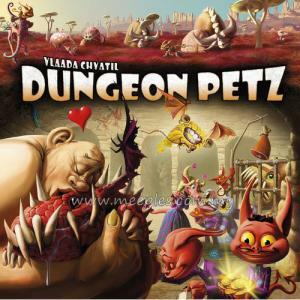 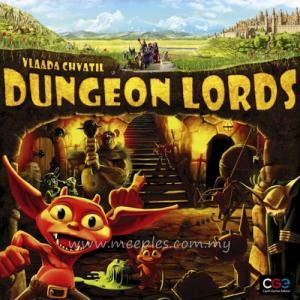 *NOTE* This is not the full game, Dungeon Lord is required for play.